Walking on the greenway is one of my favorite pastimes. The walking paths are near our house and my wife, Barbara and I regularly spend an hour getting our exercise, clearing our heads, and chatting about the latest news or dramas in our lives. The greenway has a number of options for a variety of visual experiences including shaded paths, bridges over creeks, and a lake with locals fishing from the sidelines. These excursions last about an hour and by the end my energy level is waning. The final leg of our journey takes us up a slight incline, reaching home to catch a shower or relax for a few moments. That last trek up the hill is always taxing, even though it isn’t that steep. Frequently, Barbara and my grandson, Brenden ride bicycles on the greenway. On a recent cycling adventure, the twosome rode for a lengthy trip. As they approached the hill for the final assent, they stopped for a moment to catch their breaths. 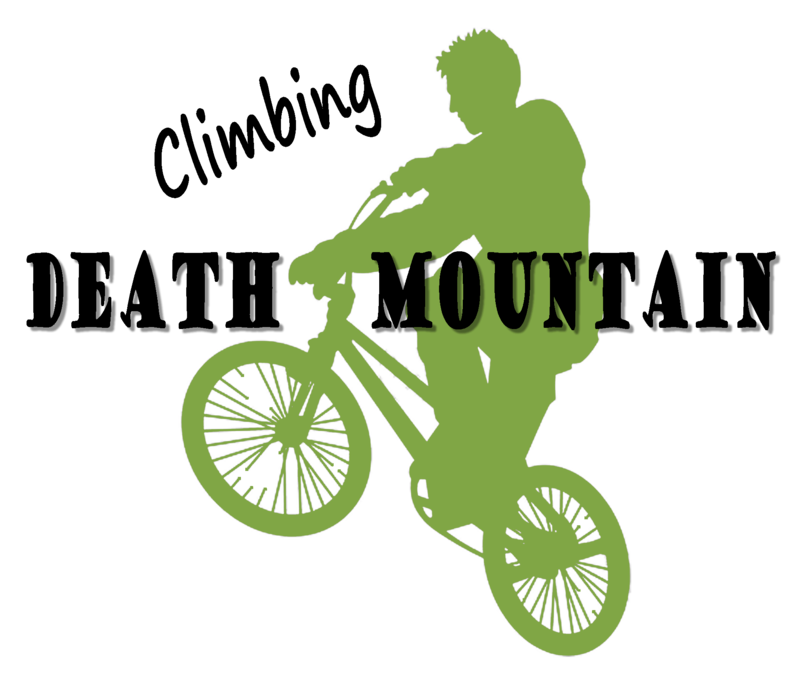 A few weeks later, I ordered a t-shirt for Brenden’s birthday with a cyclist “pulling a wheelie” accompanied by copy that said, “Climbing Death Mountain”. It was just a memorial to the “three blocks from hell”.